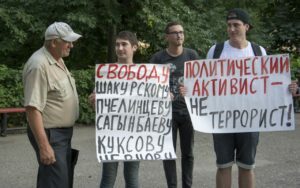 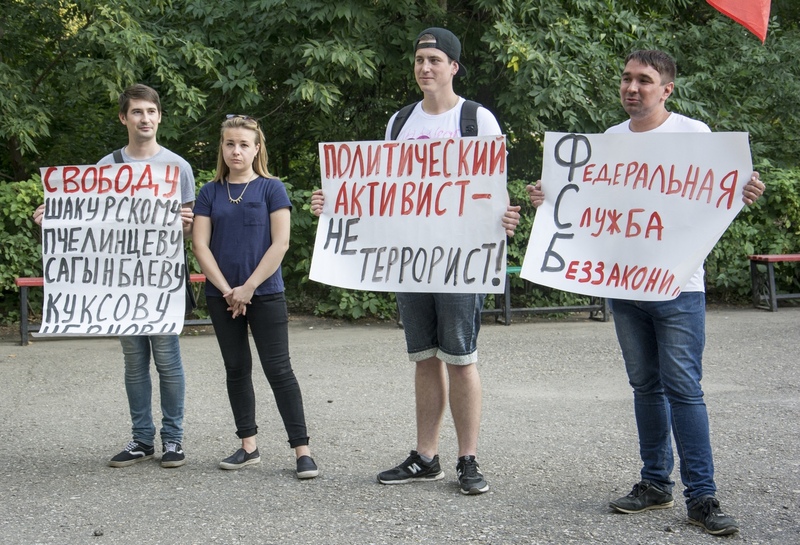 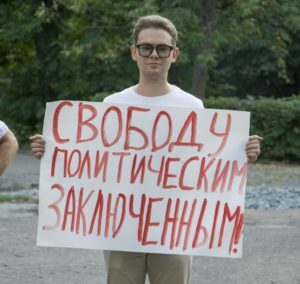 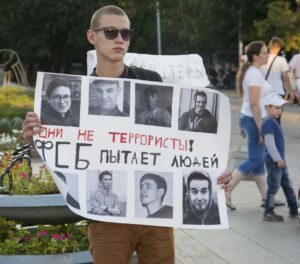 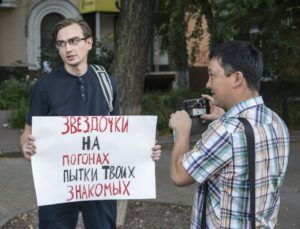 On the August 27th in Penza’s Dzerzhinsky park, a solidarity action took place. 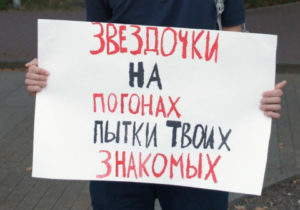 It meant to support anarchists and antifascists arrested in a so-called “Network” case (learn more about the case here). 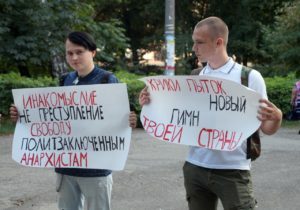 Event was set up by local anarchists and leftists, also human rights activists joined the action.